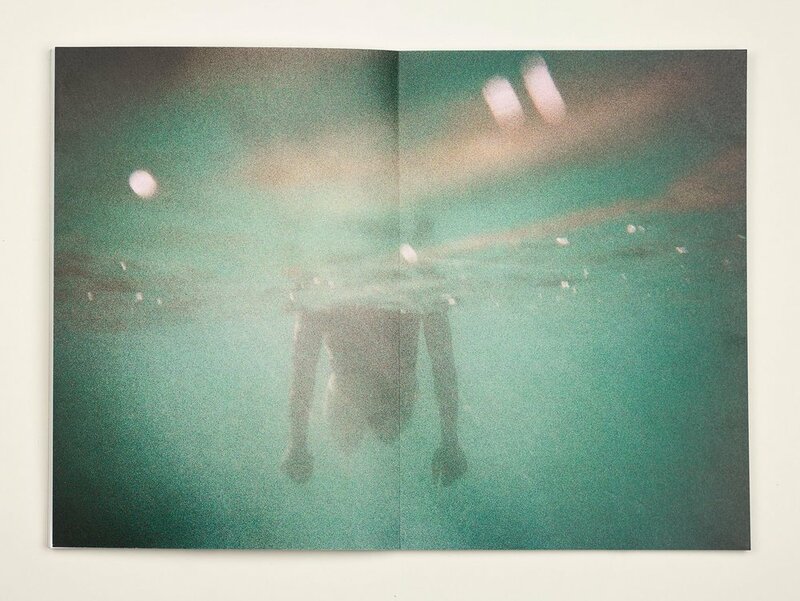 Spiritual Lake is conceptually informed through poems written by Jacob Bullard and is driven by the photographic work of myself, presented as both exhibition and in a complimenting book, self-published under the imprint Gaspard. 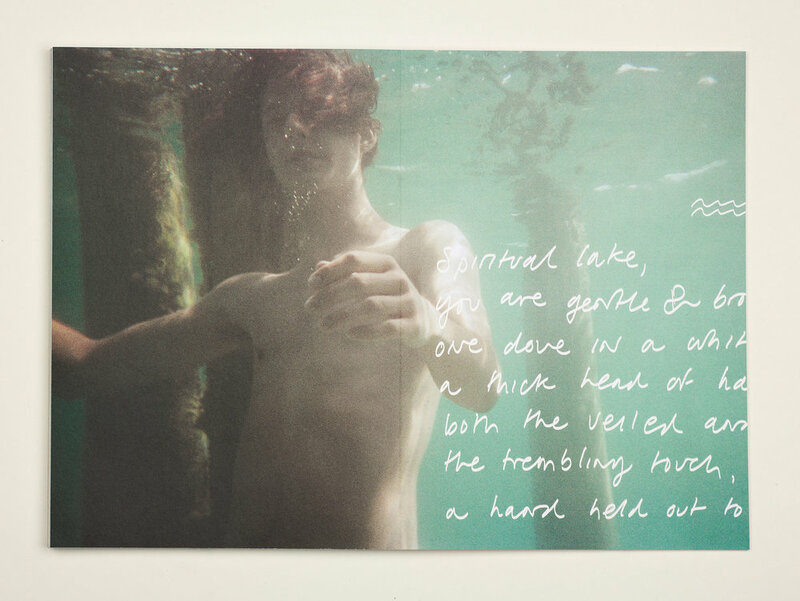 Included in the book are extended writings as well as a small group of songs written and performed for Spiritual Lake by Jacob. Gaspard was an emerging arts organization and publishing house, artist-run and based in Grand Rapids, Michigan, USA (2012-2015). Spiritual Lake was exhibited at Gaspard, Grand Rapids, MI (2012) and at Saugatuck Center for the Arts, Saugatuck, MI (2013), amongst other group exhibitions and publications. 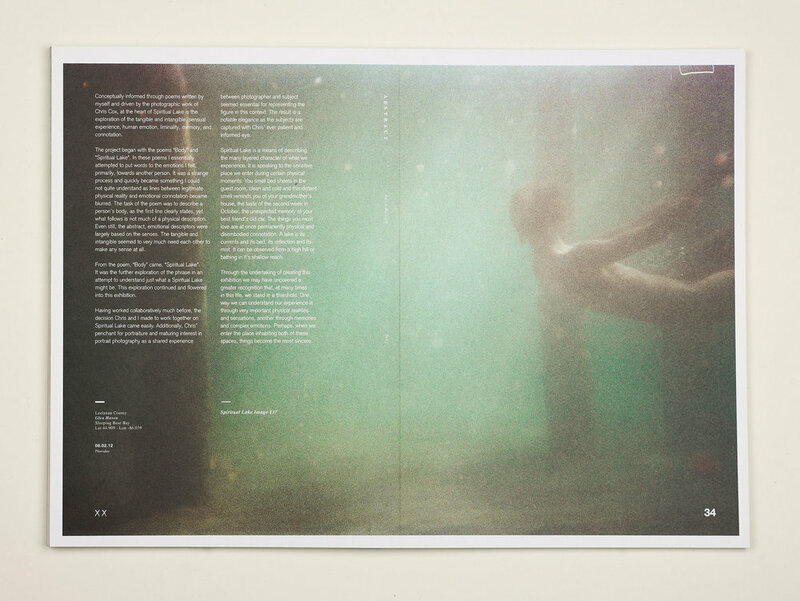 The publication for Spiritual Lake is sold out and no longer available for purchase. Spiritual Lake is a means of describing the many layered character of what we experience. It is speaking to the sensitive place we enter during certain physical moments. You smell bed sheets in the guest room, clean and cold and this distant smell reminds you of your grandmother’s house, the taste of the second week in October, the unexpected memory of your best friend’s old car. The things you most love are at once permanently physical and disembodied connotation. A lake is its currents and its bed, its reflection and its mist. It can be observed from a high hill or bathing in it’s shallow reach.